Beautiful Lady Standing Near Retro Car. Banco De Imagens Royalty Free, Ilustrações, Imagens E Banco De Imagens.. Image 10015497. 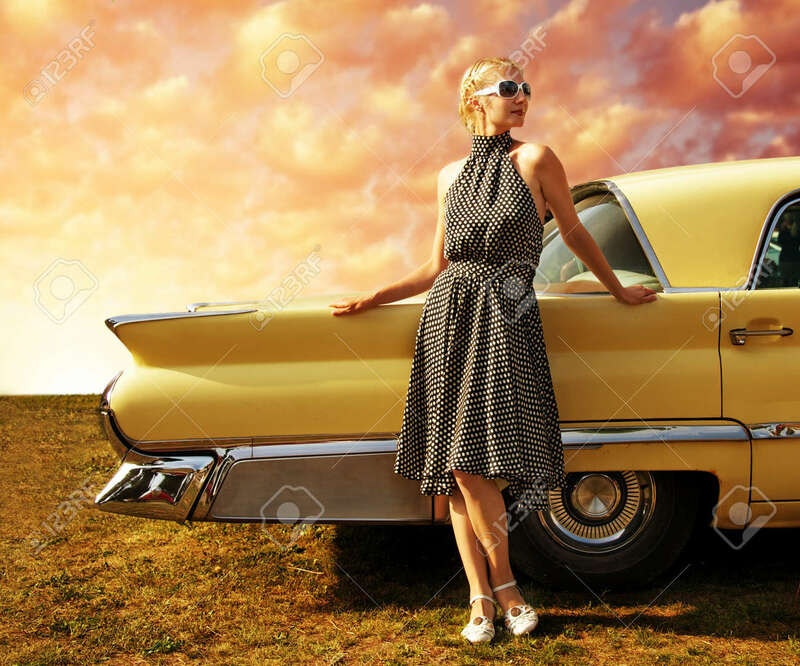 Imagens - Beautiful lady standing near retro car.